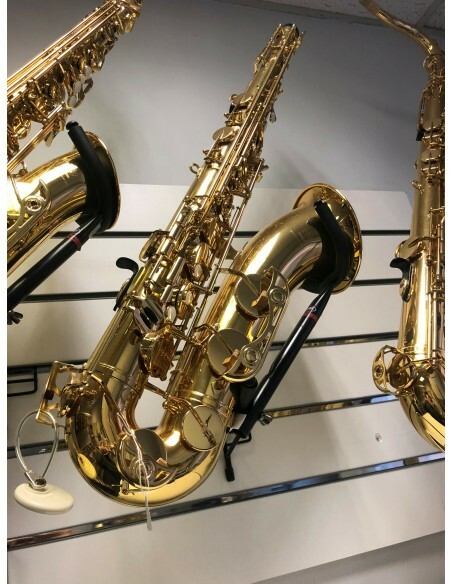 The Yamaha YAS-62 sets the standard for saxophones in the industry and like Yamaha instruments; this is a workhorse that is both reliable and refined. Whether it be grades, classical, jazz, swing, funk, pop this is the model that really can do it all with ease, and at this price point it is unrivalled. • Features a new G2 Neck with narrower bore for centred, controllable tone. • Integrated key posts add weight and solidity to the build and tone. • Hand engraved bell ensures aesthetic presence. 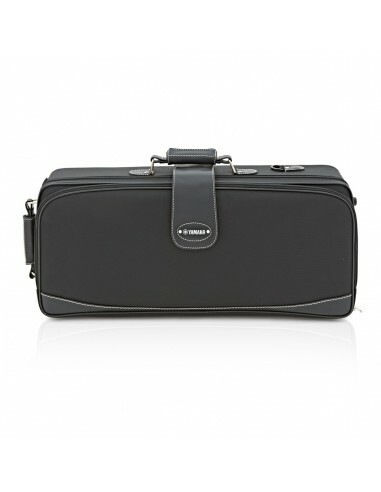 • Supplied with 62 Series Case and Yamaha 4C Mouthpiece.